The Brownsville Police Department charged a 23-year-old man Wednesday morning on accusations he stole a 14-year-old Radiated Tortoise from the Glady’s Porter Zoo. The zoo reported the theft on Feb. 6 and on Tuesday, police arrested Julio Cesar Marroquin and charged him with theft. 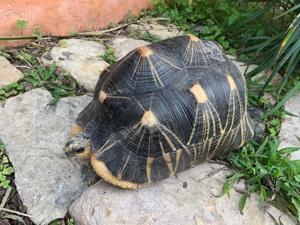 Authorities recovered the male tortoise, which is valued at $3,600, a day after it was reported stolen. Marroquin’s bond is set at $10,000. 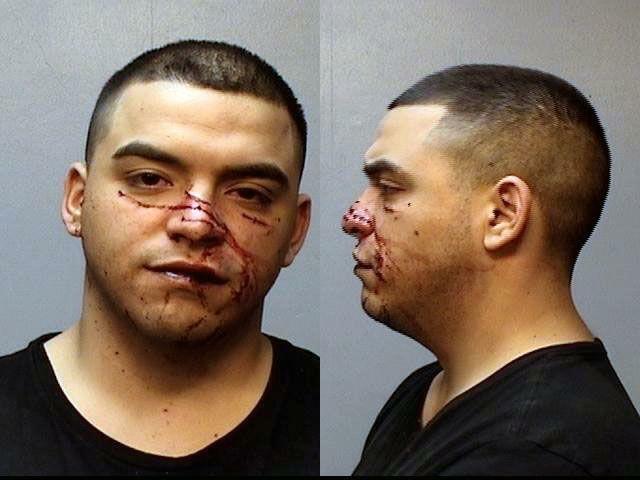 In his mugshot, Marroquin has a number of deep scratches on his face. Police say he was injured during an accident when he was evading arrest. Radiated Tortoises are native and most abundant in Madagascar, according A Field Guide to the Amphibians and Reptiles of Madagascar, and are creatures with long lives.